You need a notification channel that is easy to access and have a low cost. 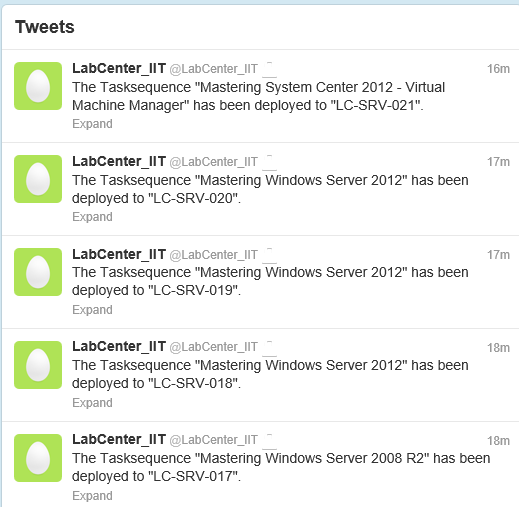 Basically we create a System Center Orchestrator Runbook that sends a tweet in the end of the task sequence. There is a list of items you need to make this happen. First you need a Twitter account, I suggest you get a dedicated one and that you “protect” it so you can control the followers. 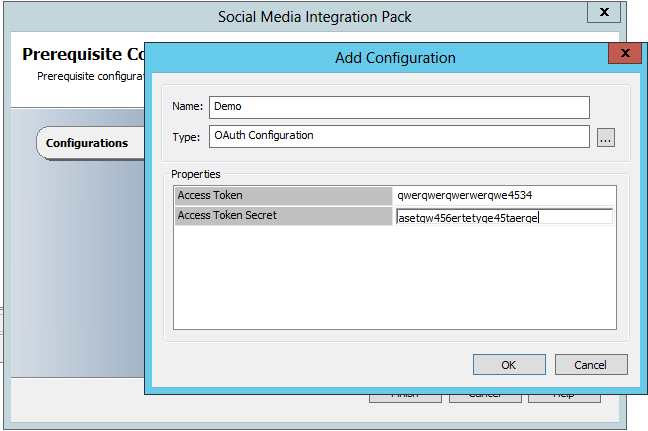 Next you need the Social Media integration pack (download from http://smip.codeplex.com/ and install it on your Orchestrator server) and last you need a Runbook that you can execute in the end of the task sequence. Create a runbook that has 2 items, initialize data and tweet that uses you connection. 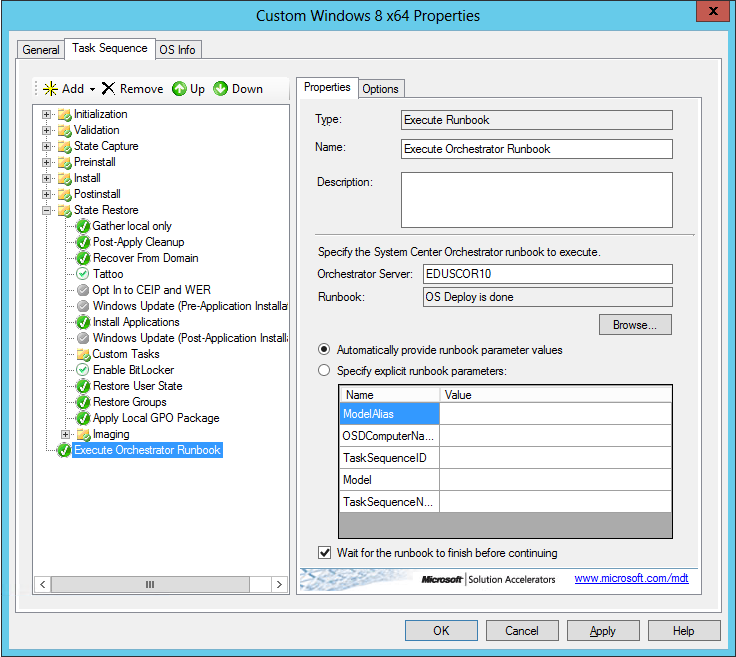 Deployment Roadshow 2013 in Sweden!